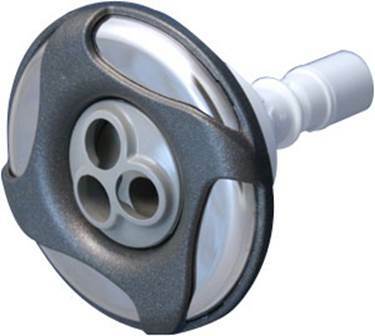 Plastic radial ball bearings are used underwater in rotary spa jets to enable the jets to spin freely with minimal water pressure. 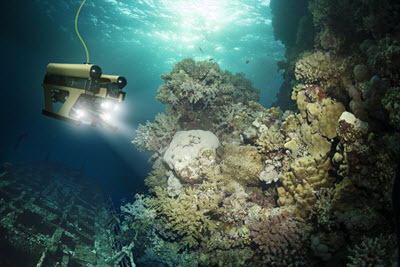 They operate in a hostile environment with the challenges of hot water, chlorination, suspended dirt, sand, body lotion, hair etc. Critical Design features: POM, PBT, or PP plastic races and cage fitted with 316 stainless balls. Bearing construction features True Race Technology™ ball grooves and anti-clogging bearing designs. Low friction: Spinning water jets need to be able to rotate with standard water pressure to deliver a pulsating water massage. 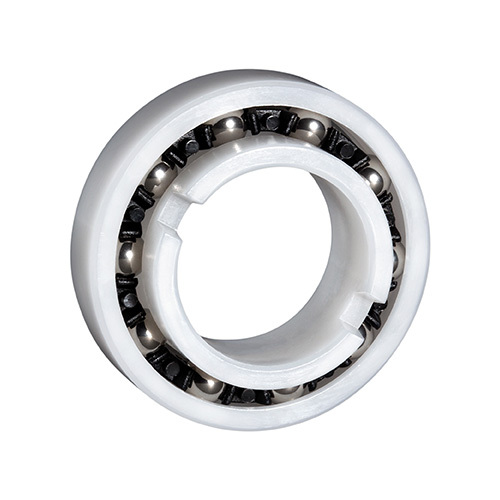 A KMS bearing is designed to tolerate suspended particles without clogging. Part integration: A KMS bearing can be designed and manufactured as an integrated assembly that can reduce parts count and assembly time while improving performance. Plastic radial ball bearings are the only type of ball bearings used in underwater automatic pool cleaners. They are primarily chosen for their non-corrosive nature and the ability to run in liquids without a lubricant. Critical Design features: POM plastic races and cage fitted with 316 stainless balls. Bearing construction features True Race Technology™ ball grooves and anti-clogging bearing designs. 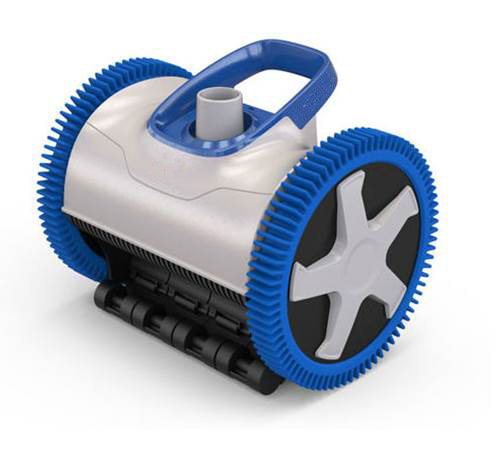 Low friction: Automatic pool cleaners rely on converting energy from a pool’s intake suction or return pressure to make them move. 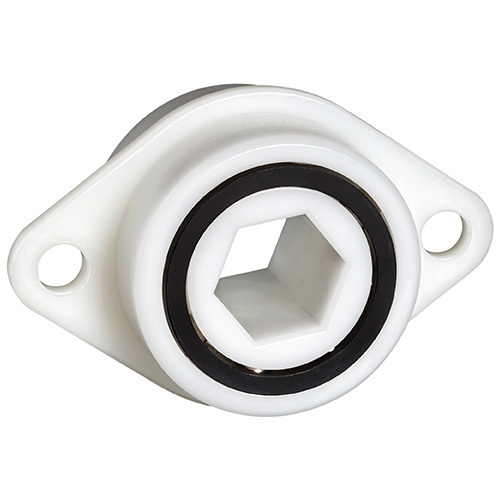 They require a bearing that is low in friction and has low start up torque. The KMS bearing is a lightweight, no lube design with no metal to metal contact which reduces friction. Part integration: A KMS bearing can be designed and manufactured as an integrated assembly that can reduce parts count, assembly time while improving performance.